We are proud to present the new bilingual collection of books about Vietnam. 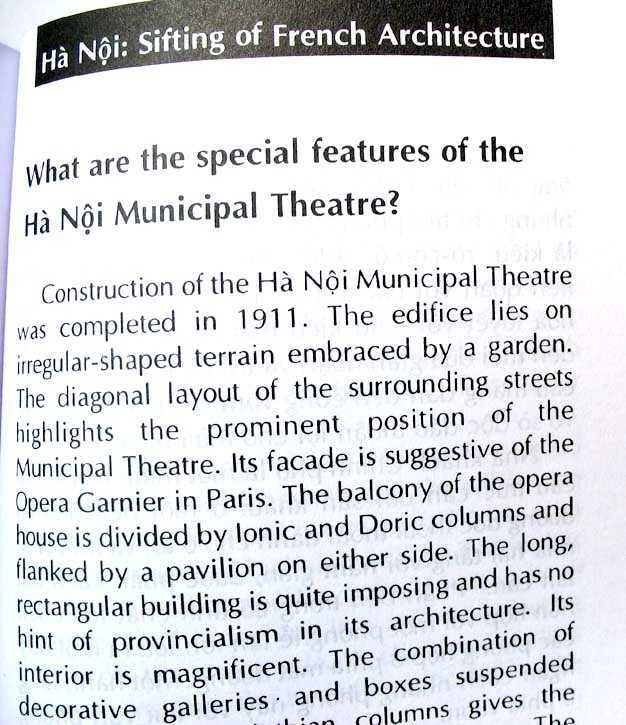 This collection has the best professional books about Vietnam with many interesting aspects of culture and history. You will find the answers for your questions and also learn about the rich culture, the country and its people. 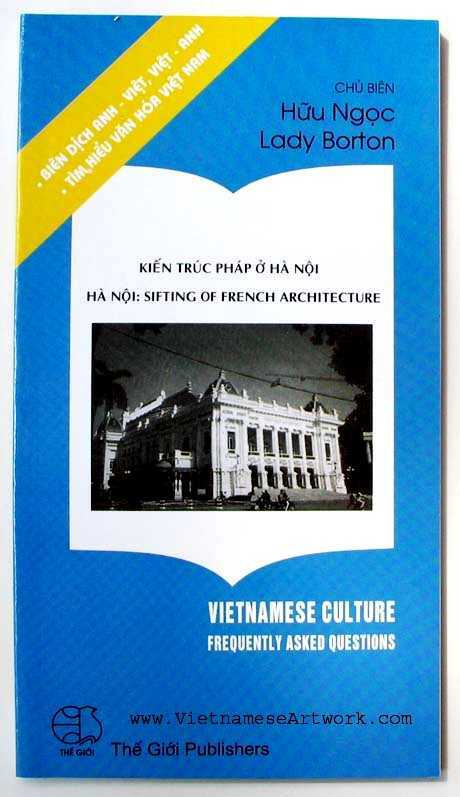 These books are a window to look inside Vietnam, to learn about the its long history, to get to know Vietnamese tradition, religions, customs, art, cusisine, architect, trades and Vietnamese people. These books are educational and interesting to read. They are a good source of information about Vietnam for educators, parents, and students, and a great gift to everybody who is interested in Vietnamese culture and want to learn the language.